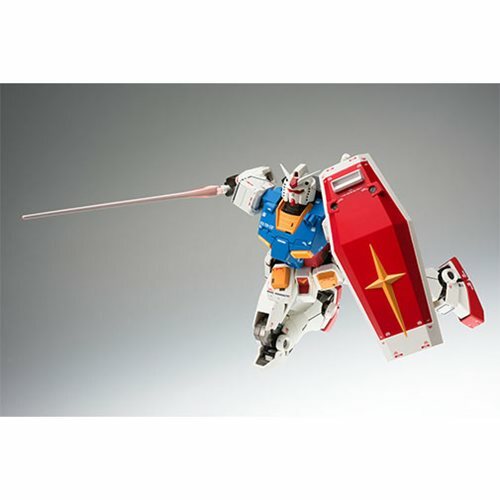 The RX-78-2 Gundam joins the joins the Gundam Fix Figuration Metal Composite series. 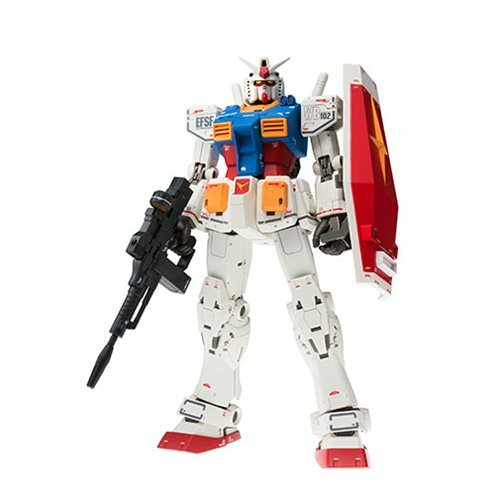 Featuring original colors, it celebrates 40 years of Gundam. 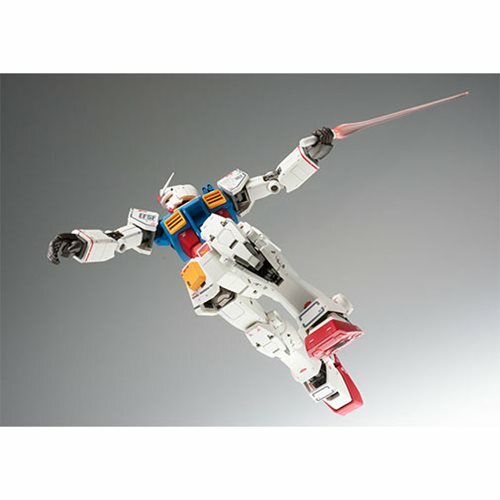 Overseen by Hajime Katoki, it features all new colors, custom markings, and glorious Katoki package art, plus accessories that fans won't want to miss. 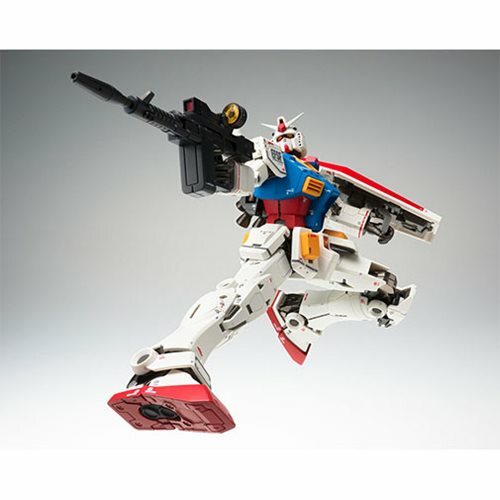 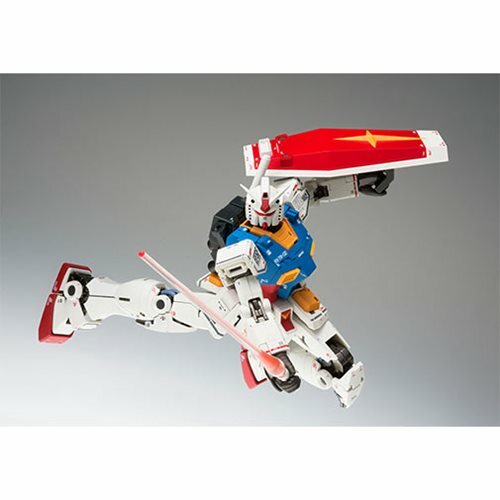 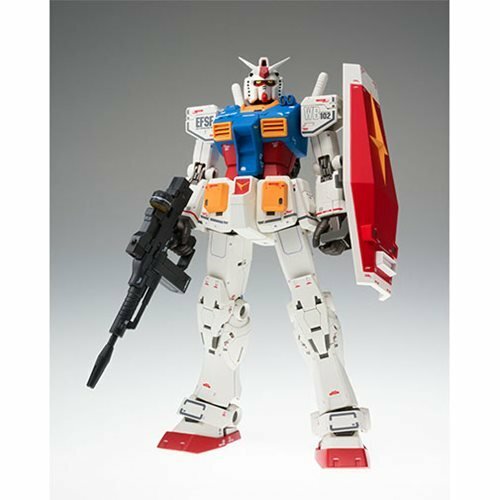 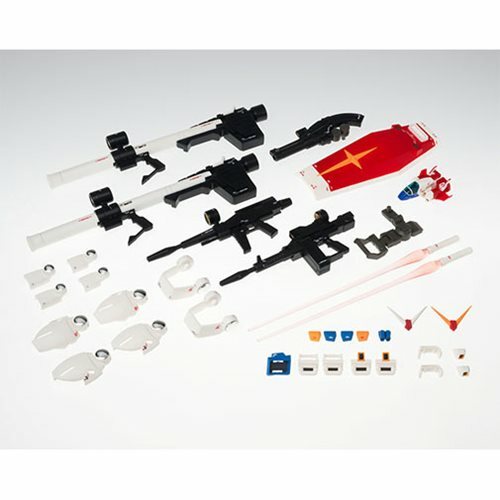 The Mobile Suit Gundam RX-78-02 Gundam GFFMC Action Figure includes 2x beam rifles, a shield, 2x bazookas, a core pod, a shoulder cannon, 3x pairs of optional hands, a set of exchange parts, 2x beam sabers and a stage. 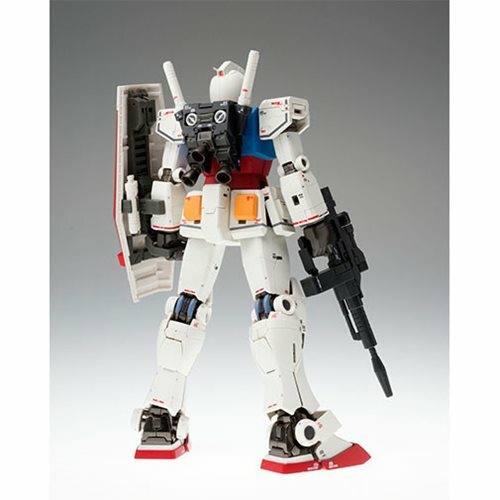 Measures about 7 1/10-inches tall.